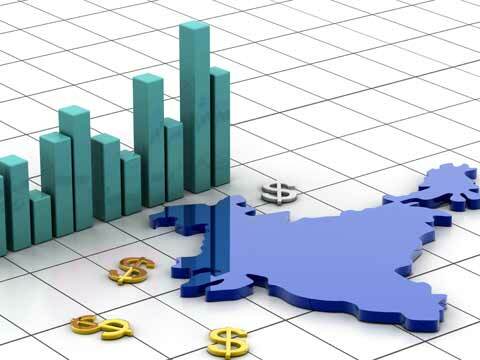 Asserting that foreign funds are very bullish on investment opportunities in India, a senior government official said today the country was a profitable place to do business and would soon become an easier place for business, according to a PTI report. "India has been ranked 134th on World Bank list of ease of doing business and Prime Minister Narendra Modi has said he wants to bring it up to at least 50," Manoj Joshi, Joint Secretary in Finance Ministry, told a group of US investors. Speaking at India Investor Round-table organised by BNY Mellon and BSE, Joshi said that steps are being taken to improve India's ranking. "It is a profitable place to do business, although not an easy place. So, government has given it top priority to make it an easier place to do business," he said, adding that "steps are being taken at various levels including at individual private sector project levels, on bank NPA front, on land acquisition and at state levels," he said. According to him, government also needs to increase its spending on infrastructure, for which is needs to cut subsidies and lower many other expenditure. "We have also taken steps for further liberalisation of FDI regime and many changes are being made in financial markets to allow foreign investors to directly participate in our markets. The revival of corporate bond market is also a key focus area," Joshi said. He also noted that there are also efforts to bring in reforms in public sector banking space to address concerns like NPAs. Global rating agency S&P today raised India's outlook to stable from negative after two-years, but has retained the rating at 'BBB-'. The agency also said that the rating could be raised if the economy reverts to a real per capita GDP trend growth of 5.5 per cent per year.